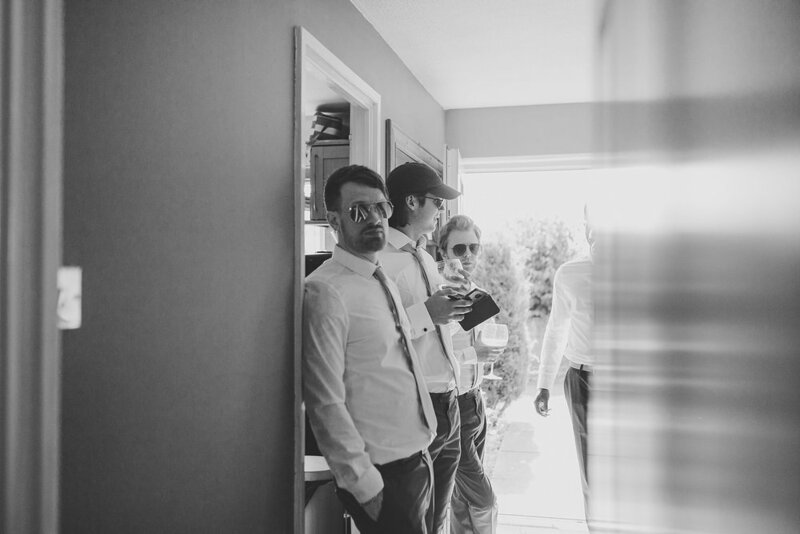 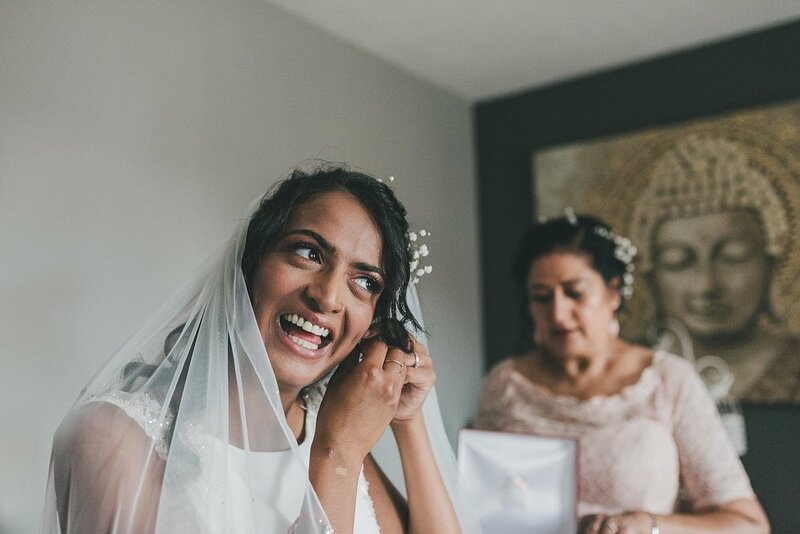 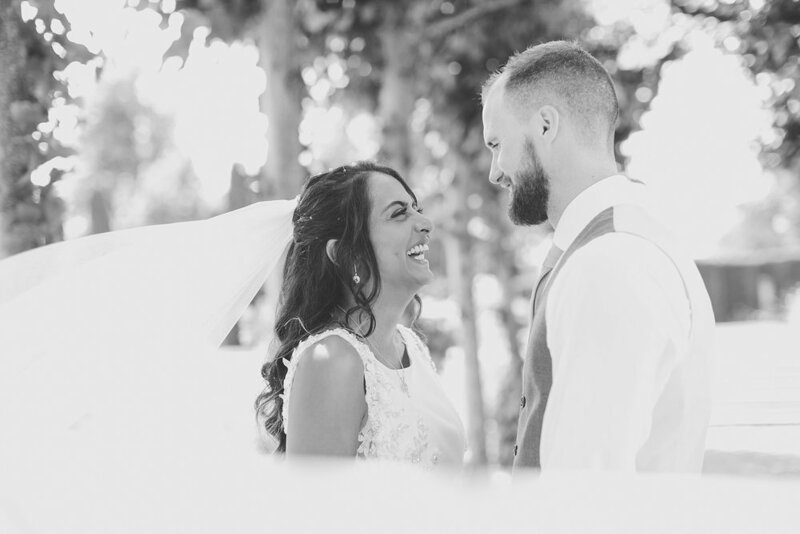 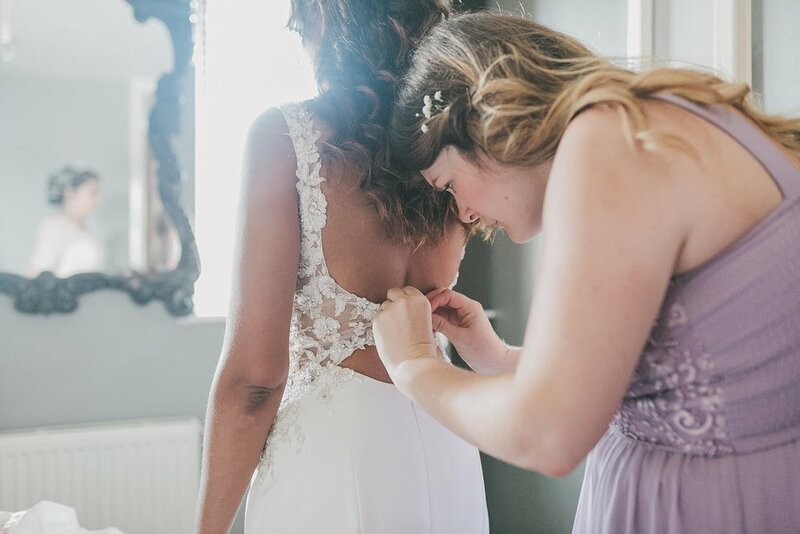 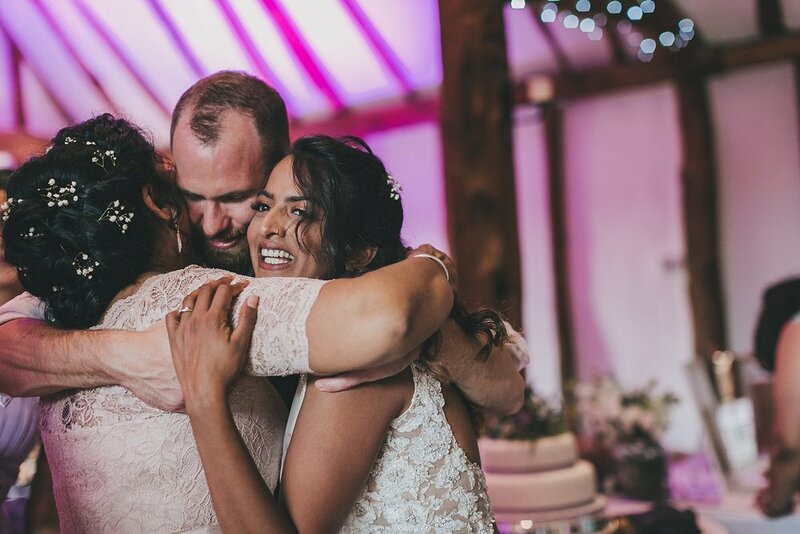 I first met Reina and Dan at the end of January last year, when they booked me a mere 5 months before their wedding date! 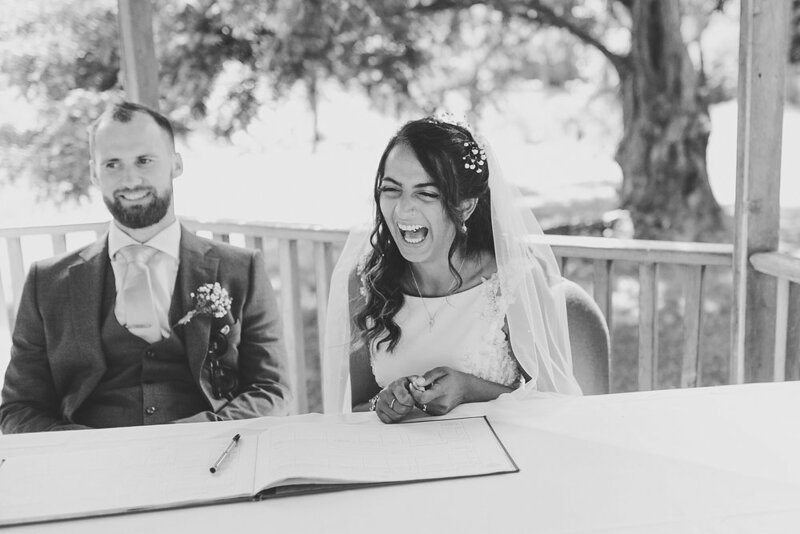 They are such a chilled couple, I knew their day was going to be relaxed and fun. 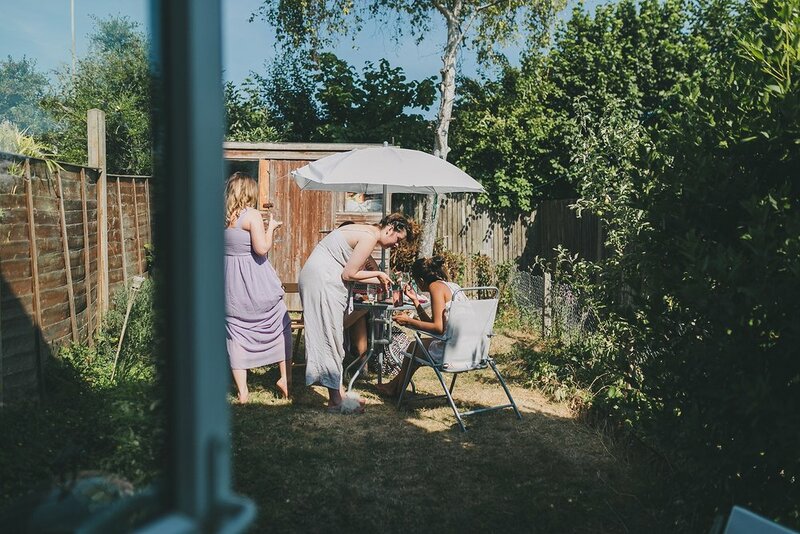 When it arrived, the 7th July was a hot and sticky, mid-heatwave day. 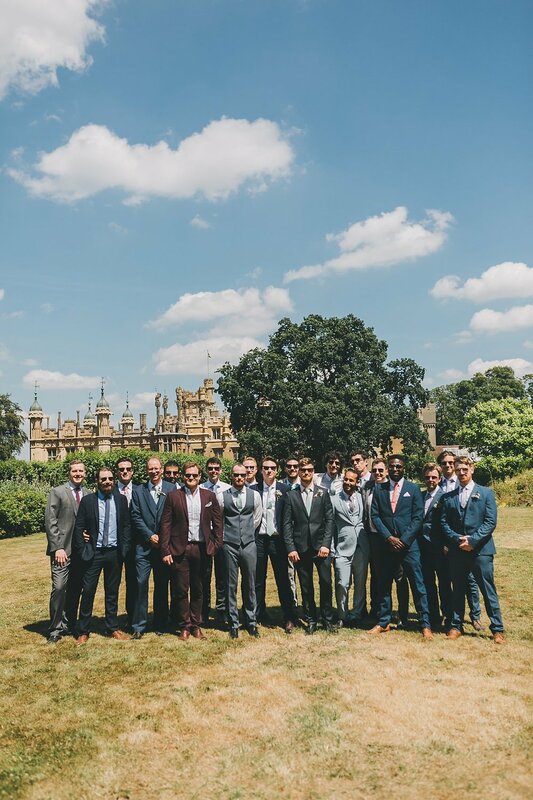 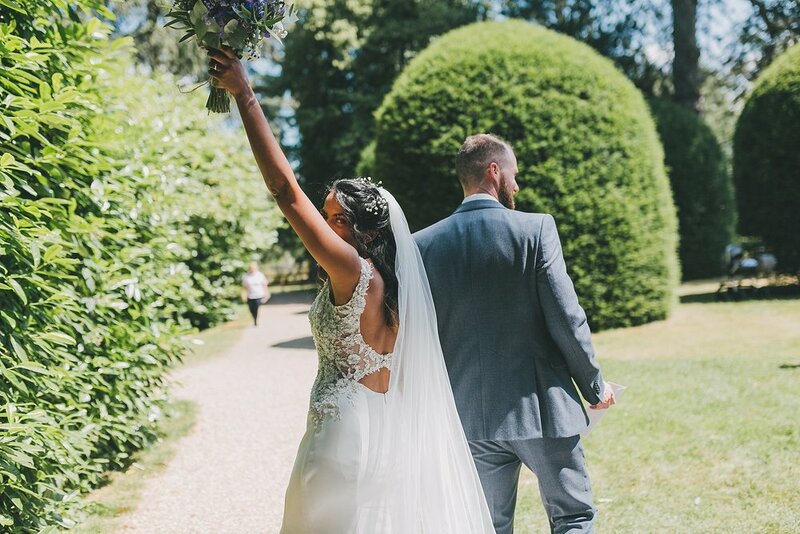 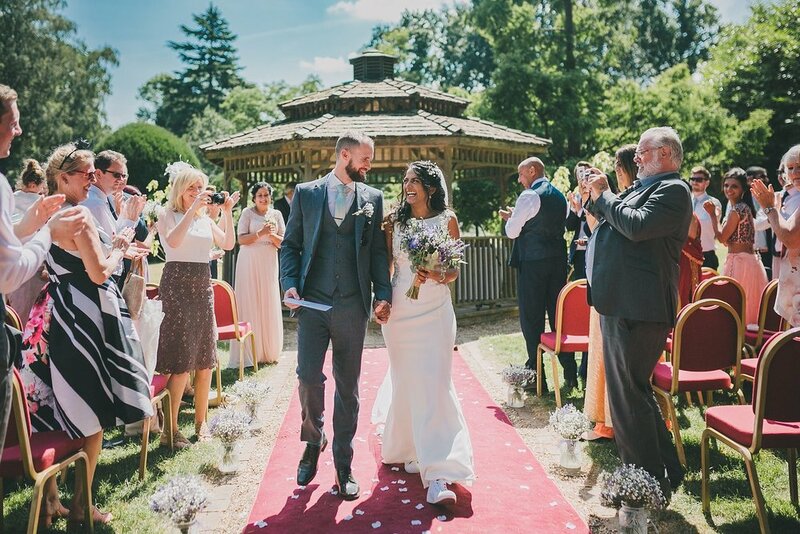 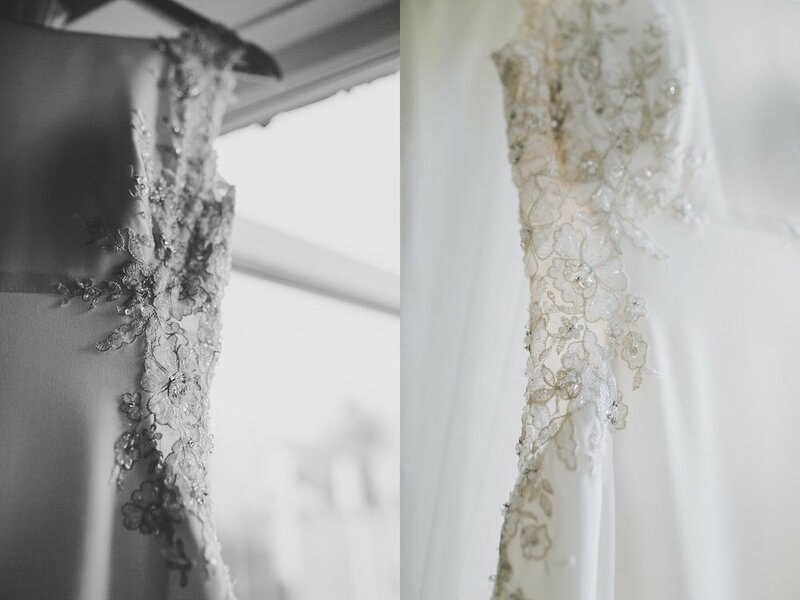 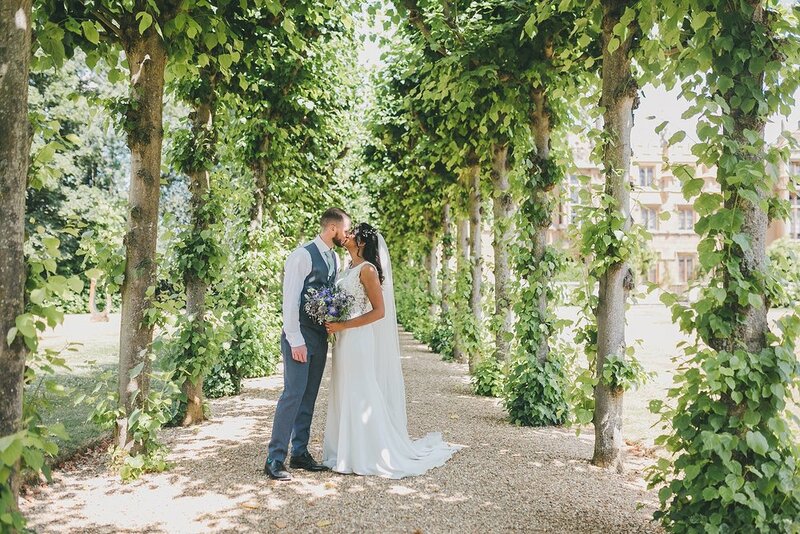 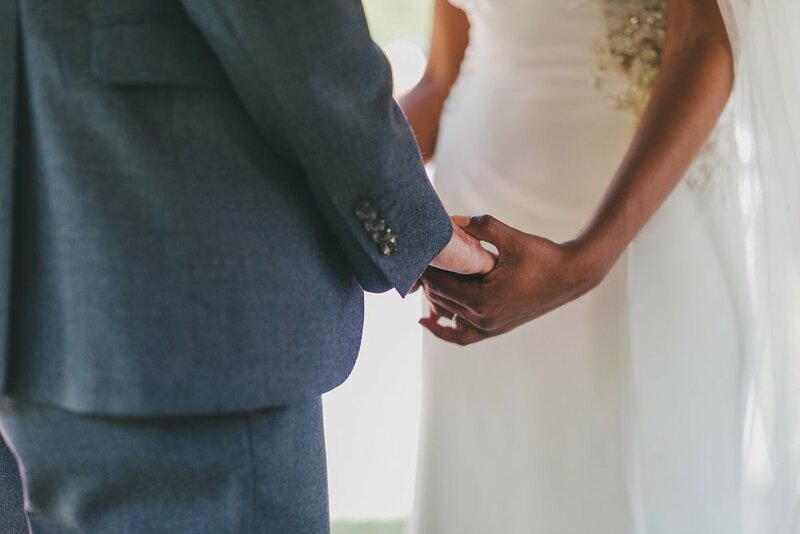 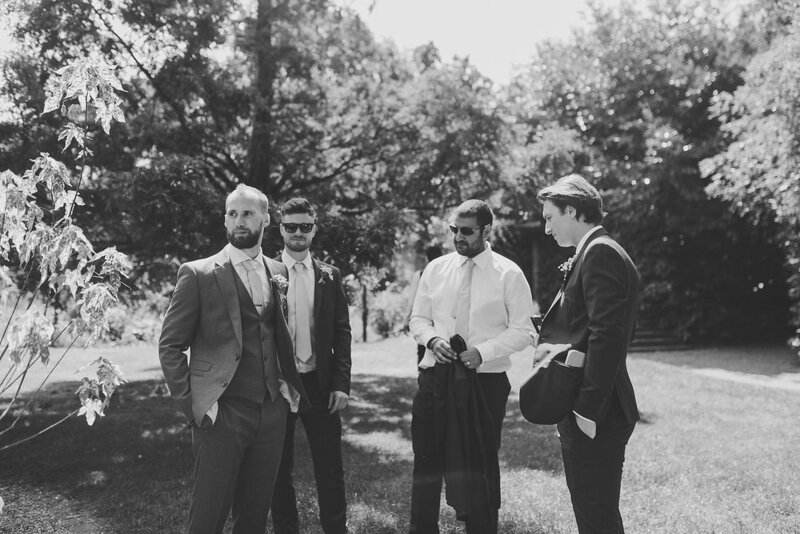 Reina and Dan had opted for an outdoor ceremony at Knebworth which was perfect in the sun. 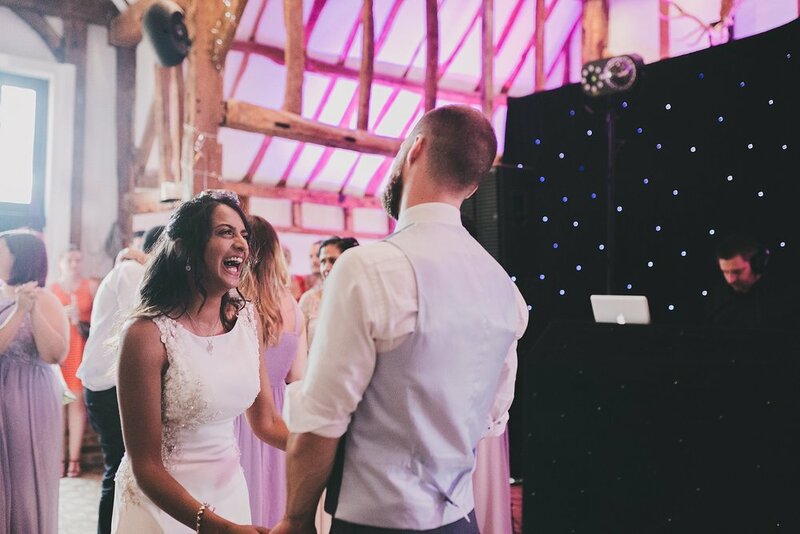 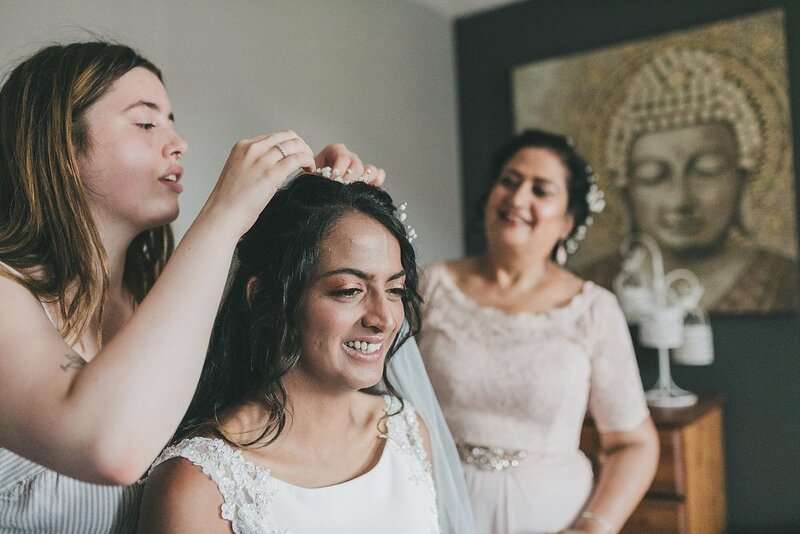 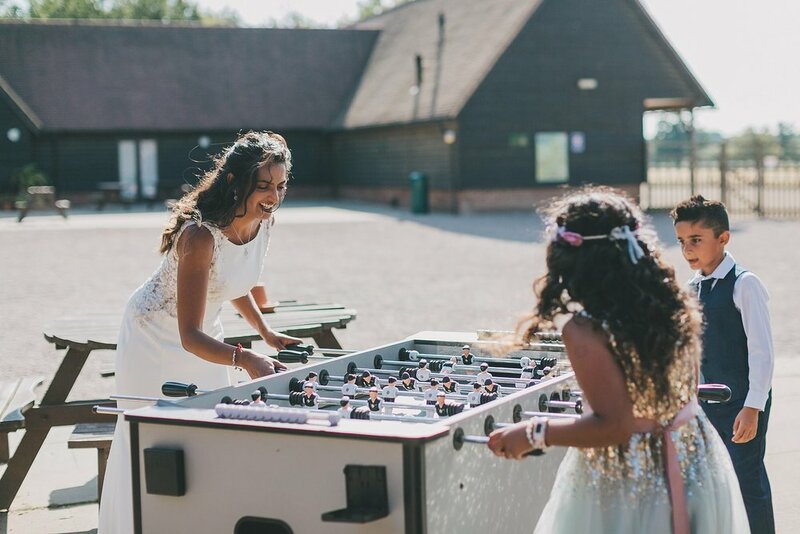 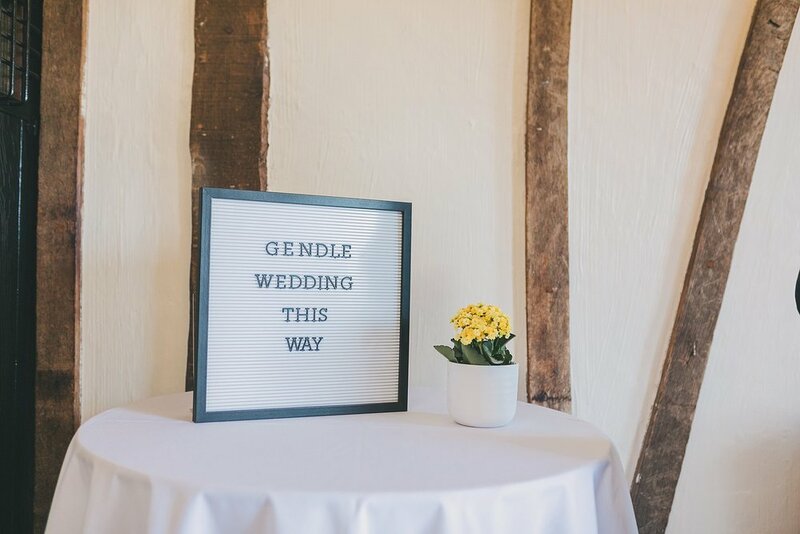 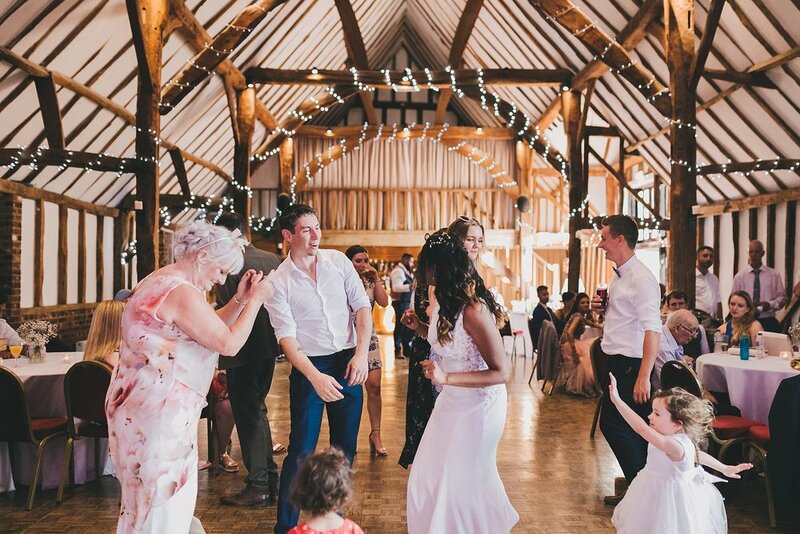 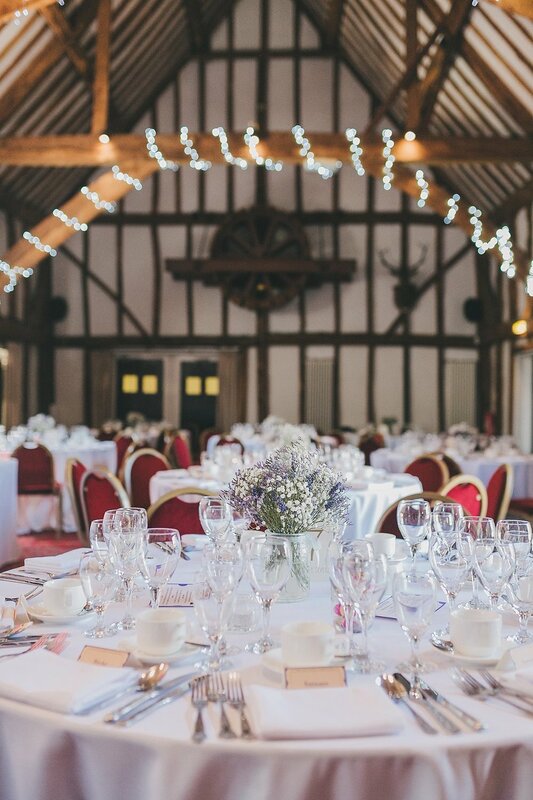 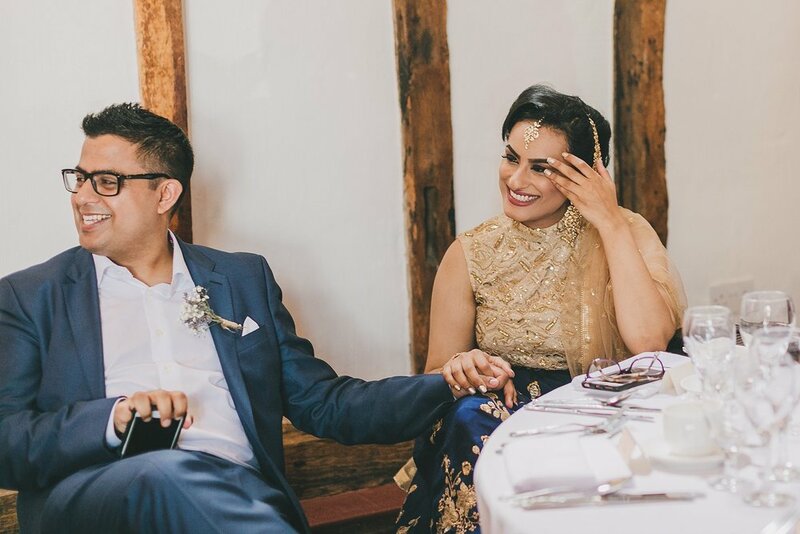 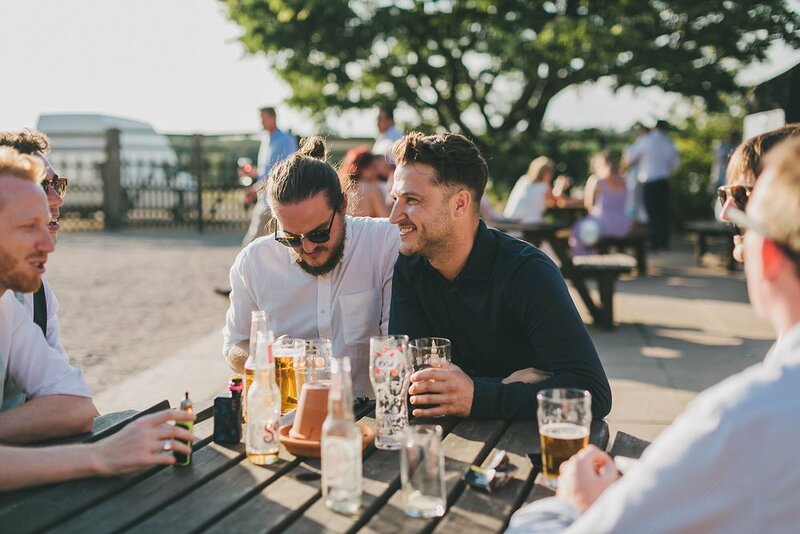 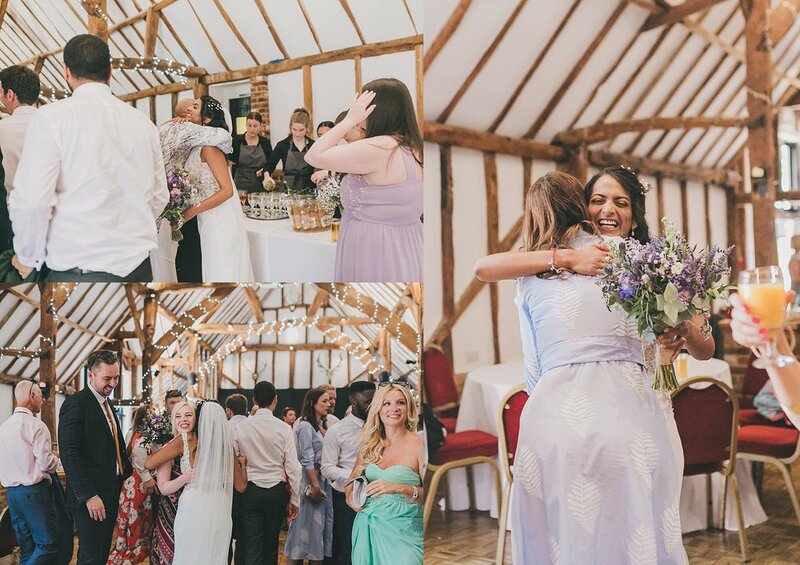 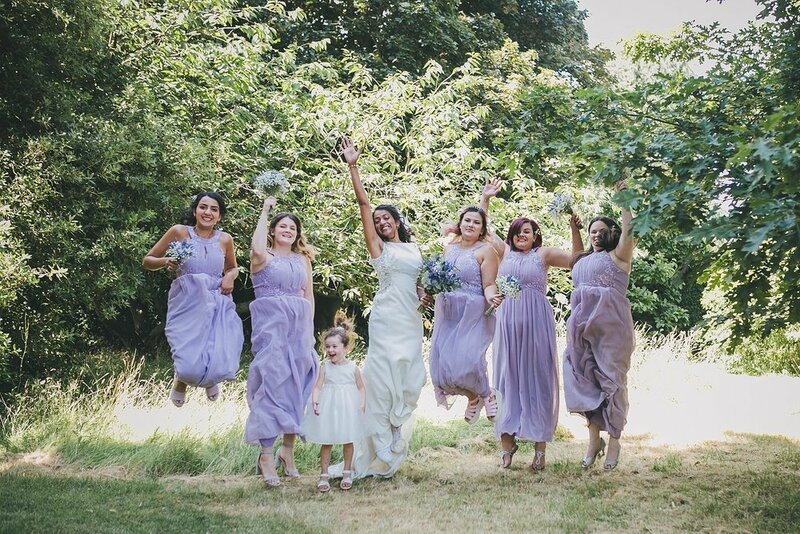 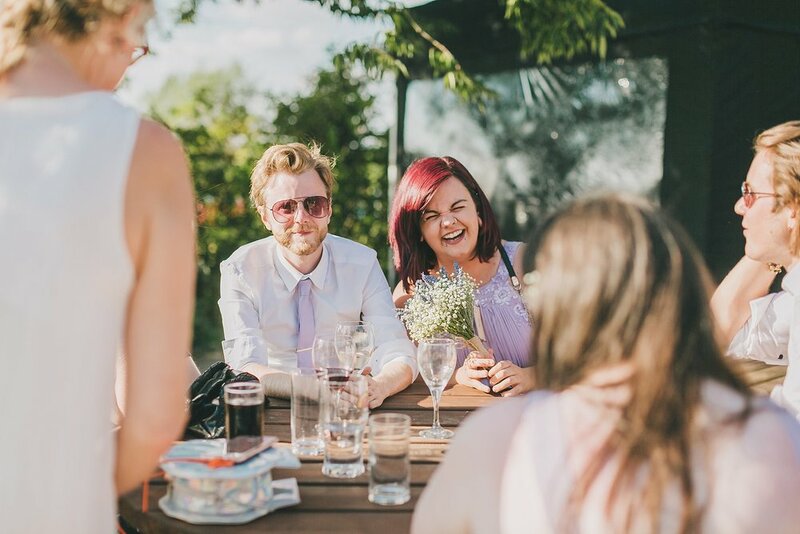 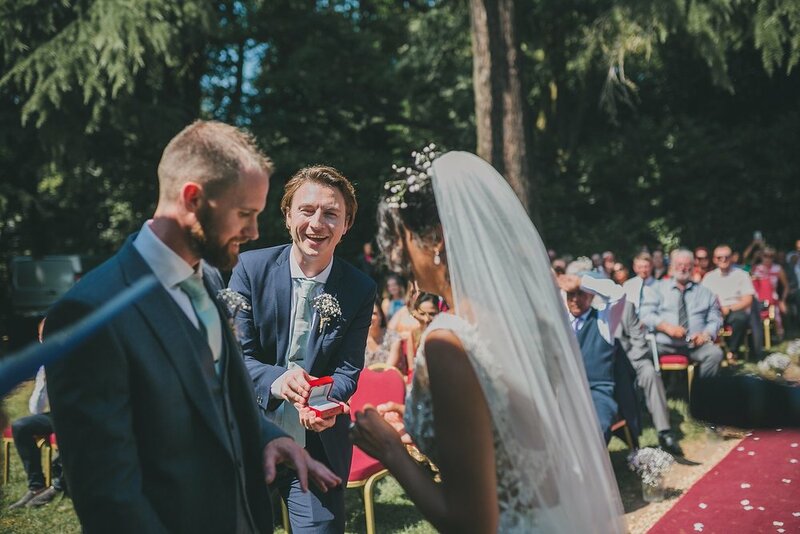 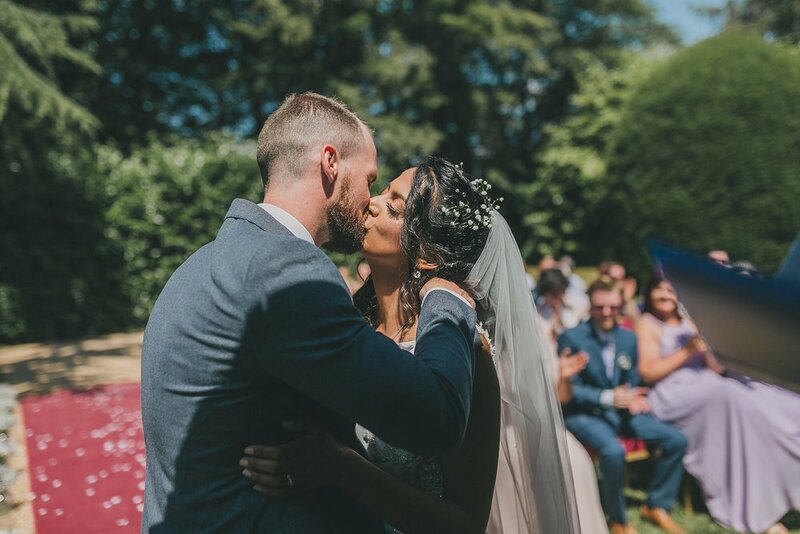 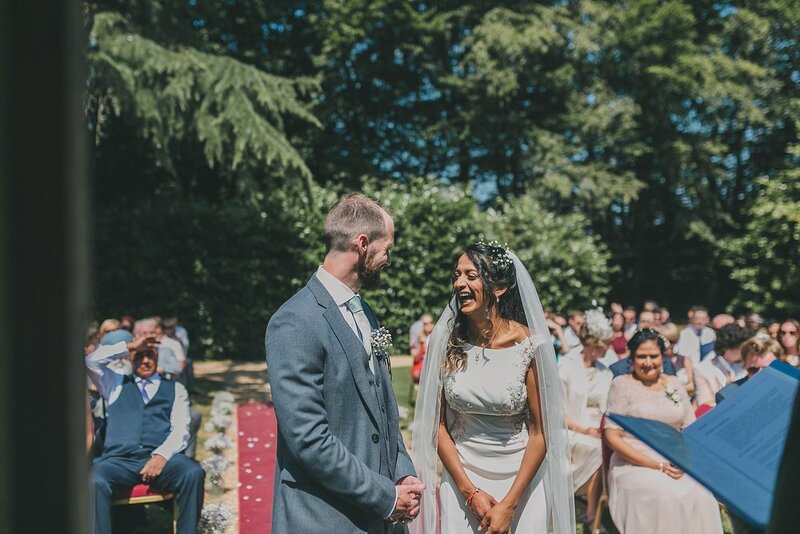 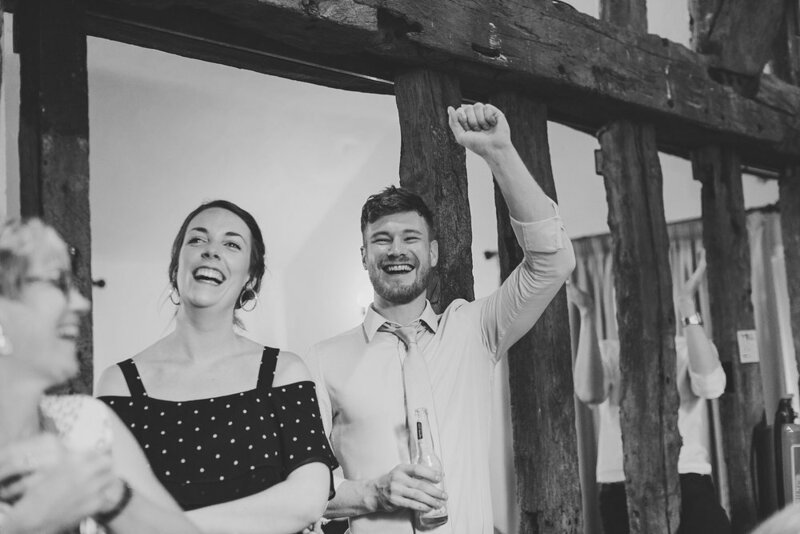 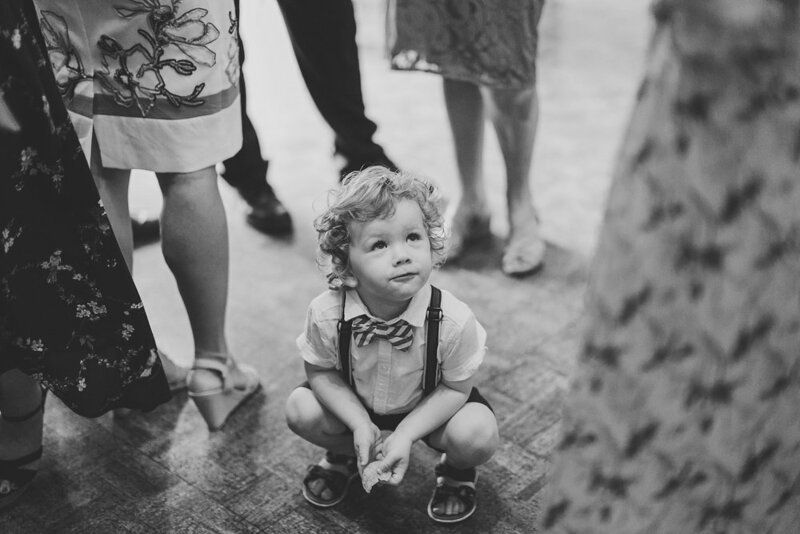 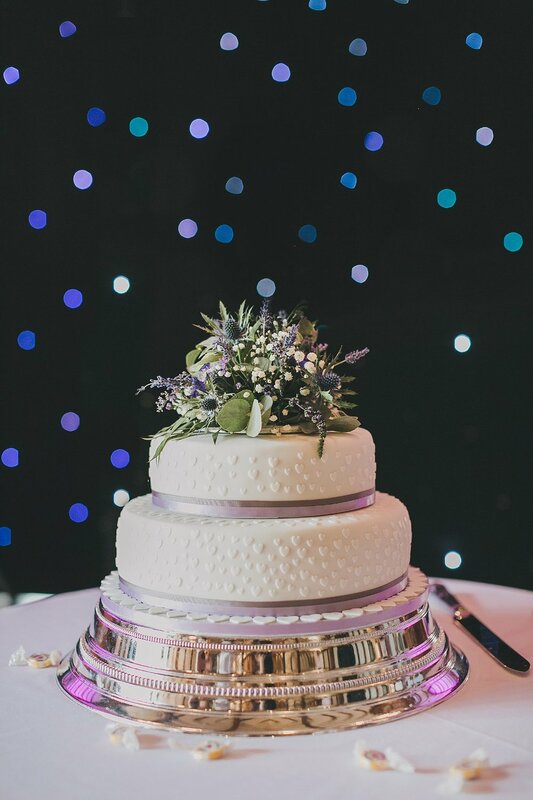 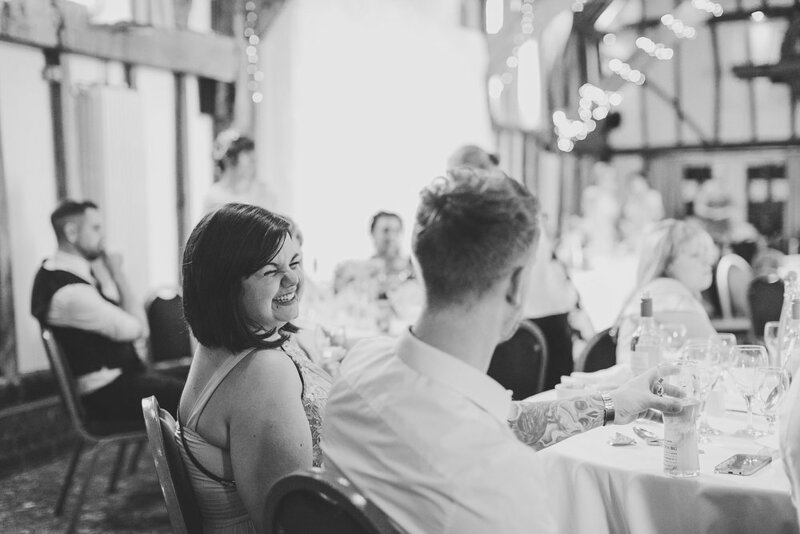 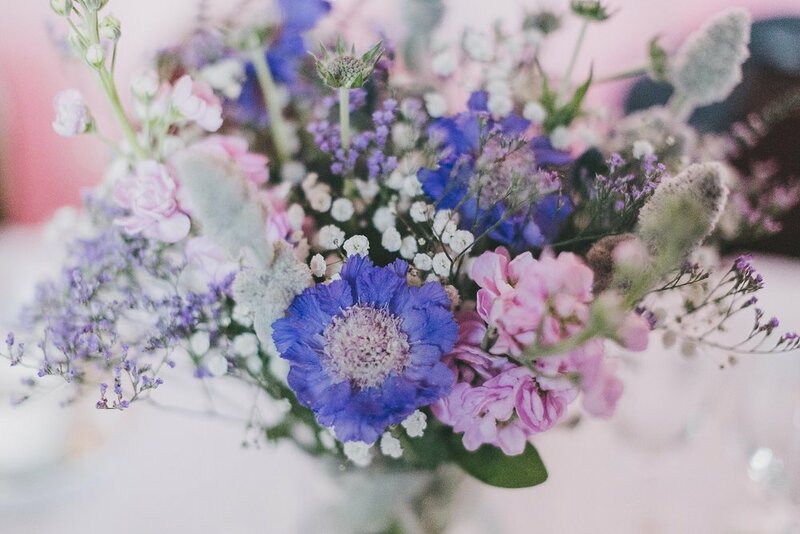 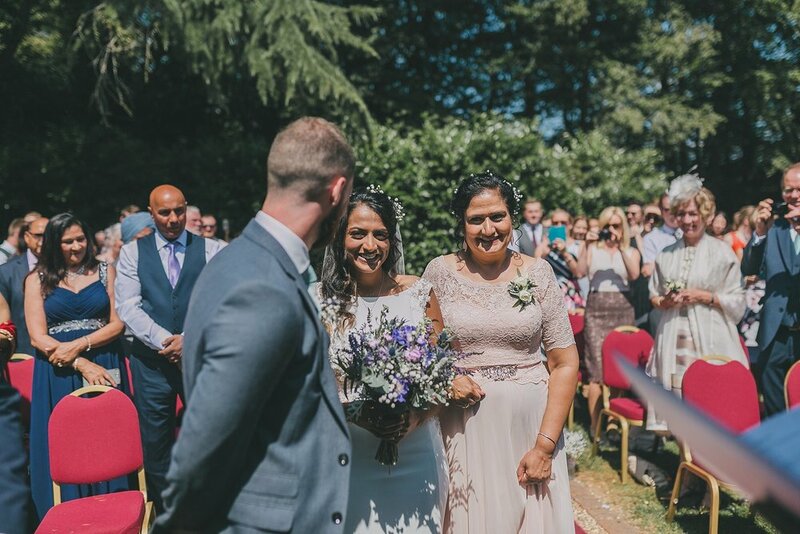 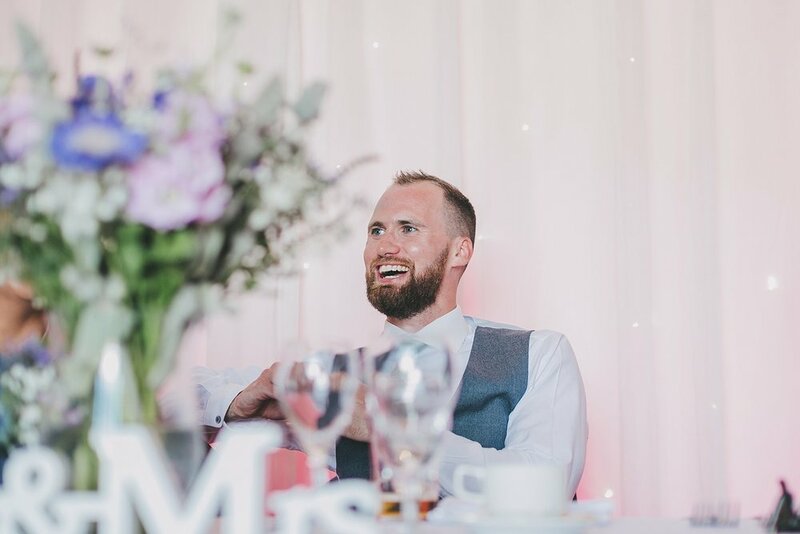 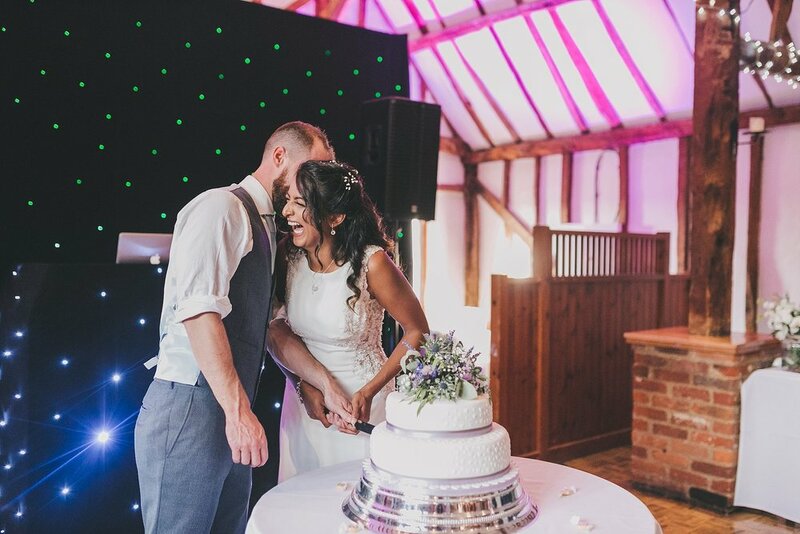 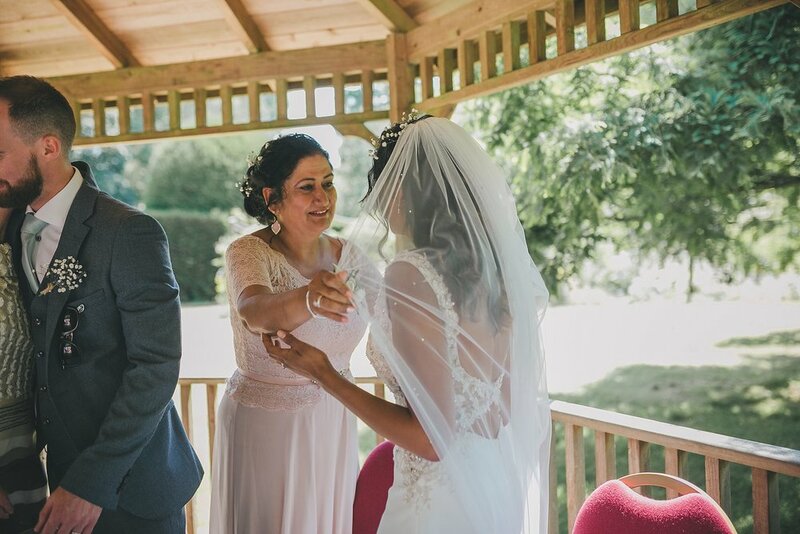 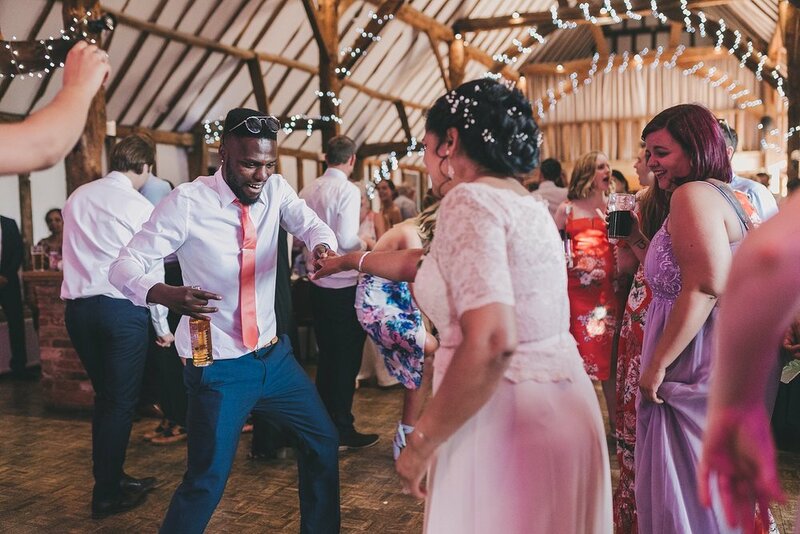 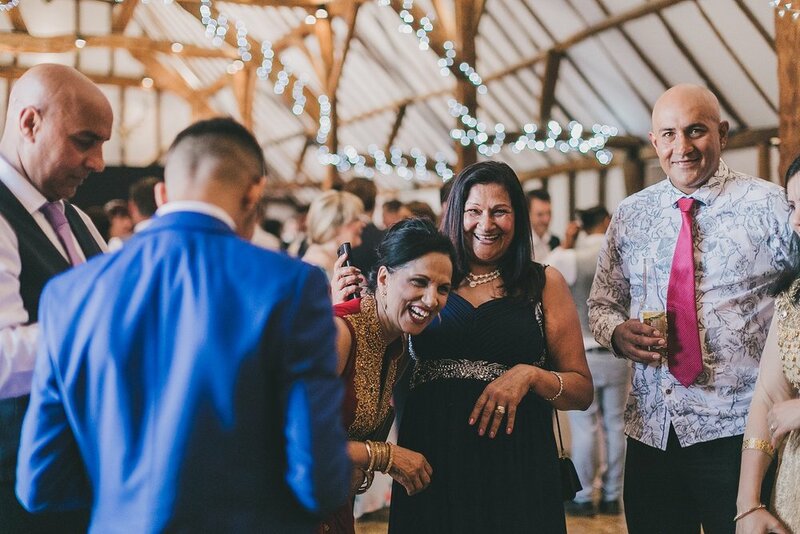 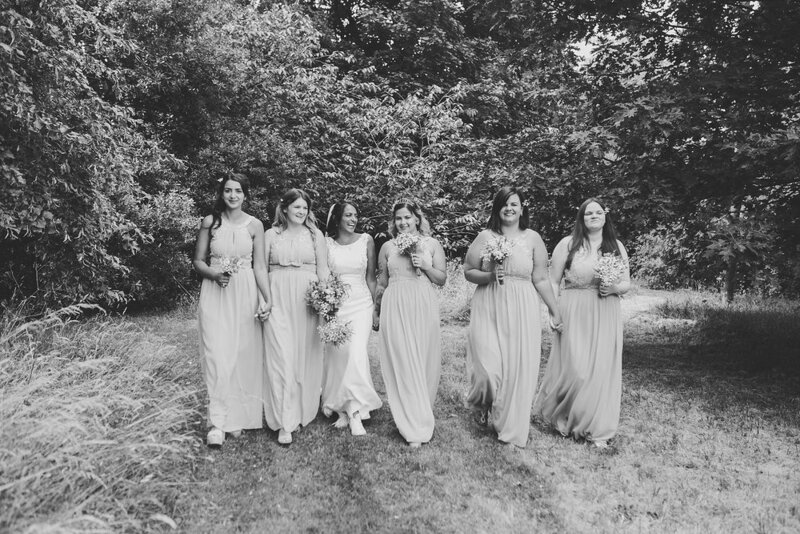 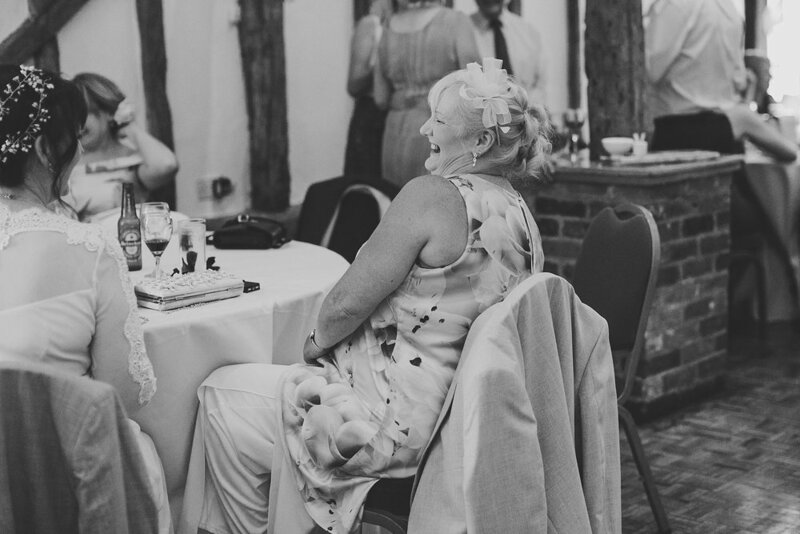 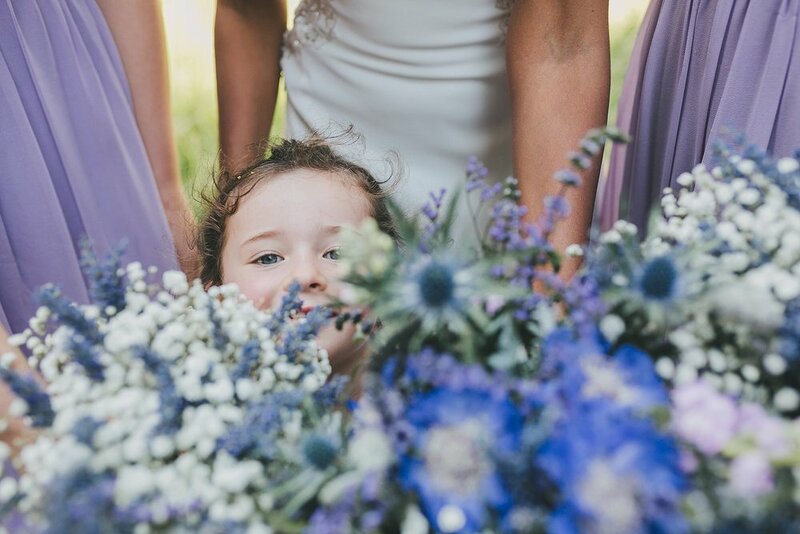 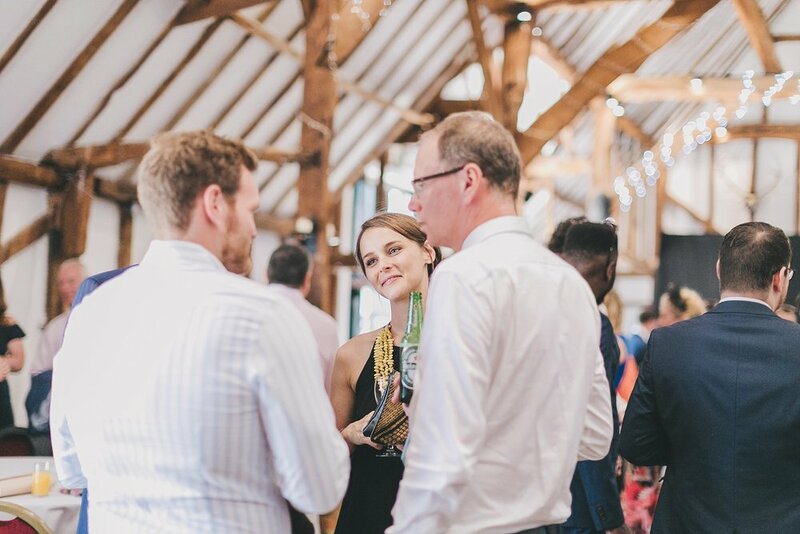 Their reception was held in the barns and guests enjoyed thai curry and watched the England World Cup game. 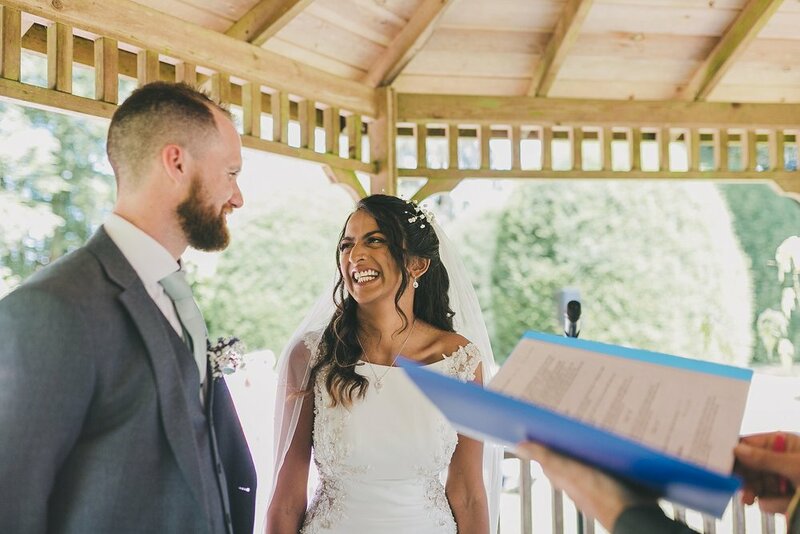 They did a joint speech (which I loved - bridal speeches are awesome!) 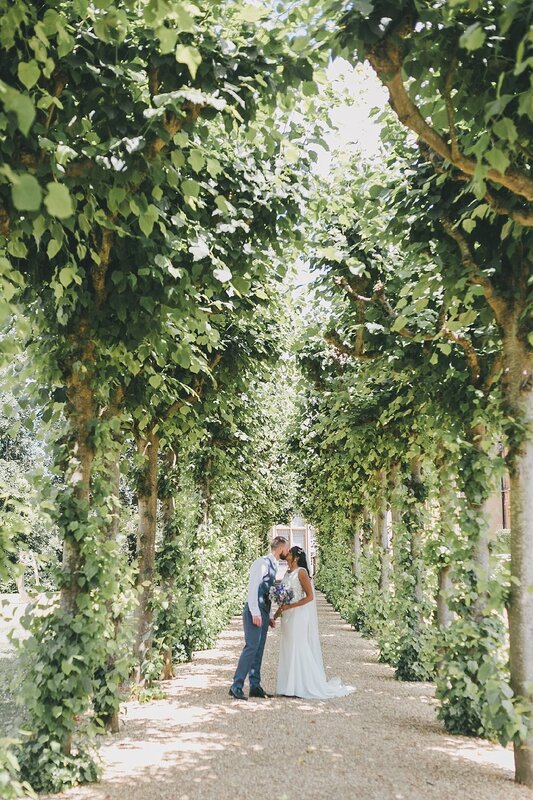 and Reina wore bridal converse embroidered with her new name. 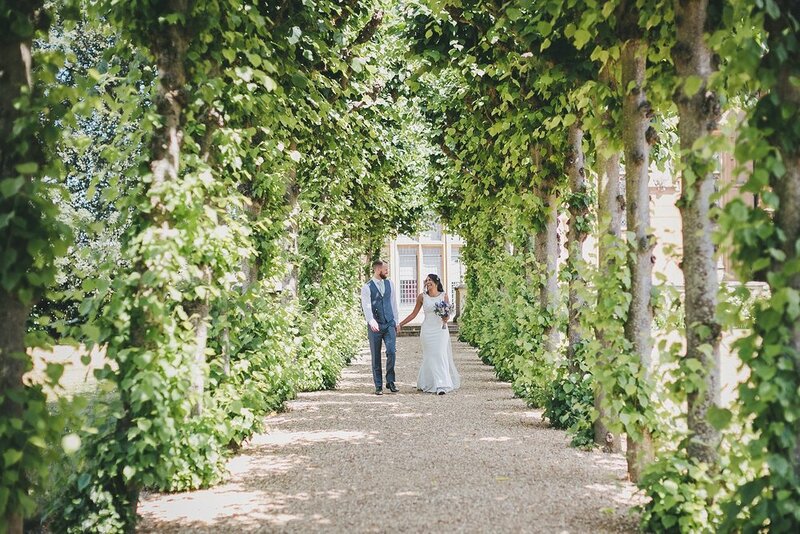 A beautiful , relaxed day for a lovely couple!